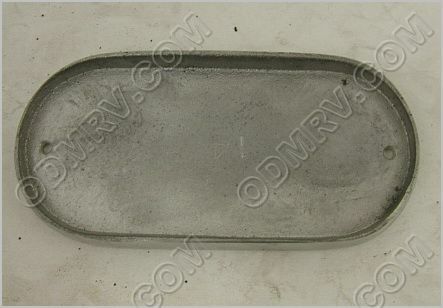 Clearance Light MTG Base 101163  - $29.95 : Out-of-Doors Mart!, More Airstream Parts on-line than anyone! 101163 Num. 14 Clearance Light MTG Base I This clearance light base was used on late 90's Airstream trailers Please see pictures below.